Digital Transformation is the key to creating a sustainable business. Digital transformation is the adoption of digital technology into all facets of business, fundamentally changing how you operate and deliver value to customers. It’s also a cultural change that requires organizations to constantly review their original digital standing. This sometimes means walking away from long-standing business processes that companies were built upon in favor of relatively new practices that are still being defined. The digital landscape within the banking industry is constantly evolving with adoption of Virtual Banking, Crypto Currencies, Peer to Peer lending and therefore it is more relevant now than ever before to make the change toward digital transformation. At 01 Systems we like pushing the boundaries of innovation by offering digital solution that transform the way a business operates in the banking domain. Each of our solution are tailor made to ensure that our client’s end customers are offered the best experience possible. Contact our Sales team to find more about our solutions and how we can help speed up your digital transformation initiative. Archive you records digitally. Save cost on reconciliation, scanning and physically archiving. 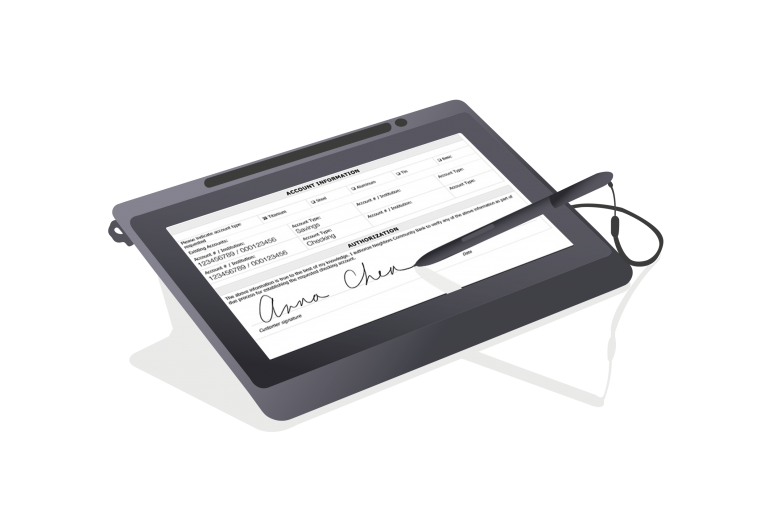 Hardware and Software are becoming more advanced and sophisticated, hence paperless forms have grown in popularity within the financial sector.